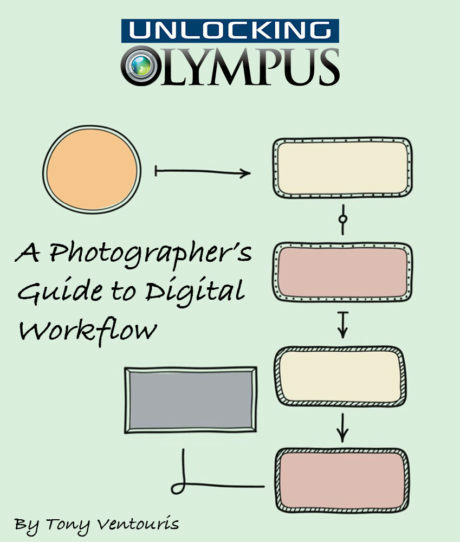 Unlocking Olympus Guide To Digital Workflow Released! Shooting video with a cable release! 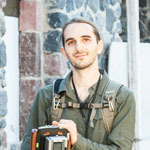 E-M1mkII settings video guide now published! Load of Crop!? Big prints from m4/3 cameras part 2!